In 2015 I was diagnosed with prostate cancer at stage cT1cnoMX. My PSA was at level 10. I was treated using radiation to a dose of 70 GY at 2.5 GY a day for 28 days. My PSA after treatment was 1.3 and has stayed at that level for a year and a half and possibly will remain at that level. 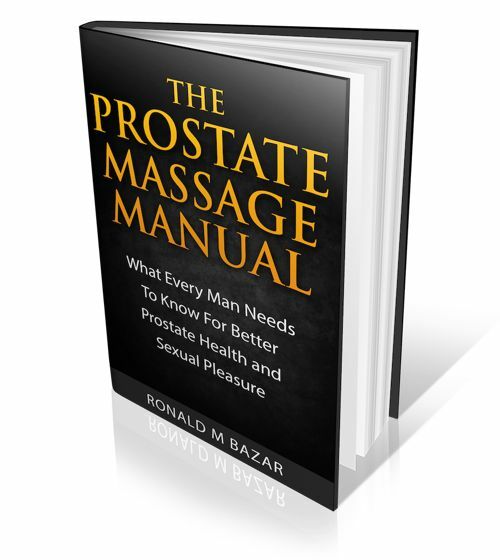 I have recently been made aware of prostate massage and the many benefits. My question is will it be safe for me to start using prostate massage? Ideally you should ask your urologist this question. In general prostate massage if done gently can be very beneficial. Start by mastering kegel squeezes as that is prostate massage without a device. Do these prostate exercises daily. 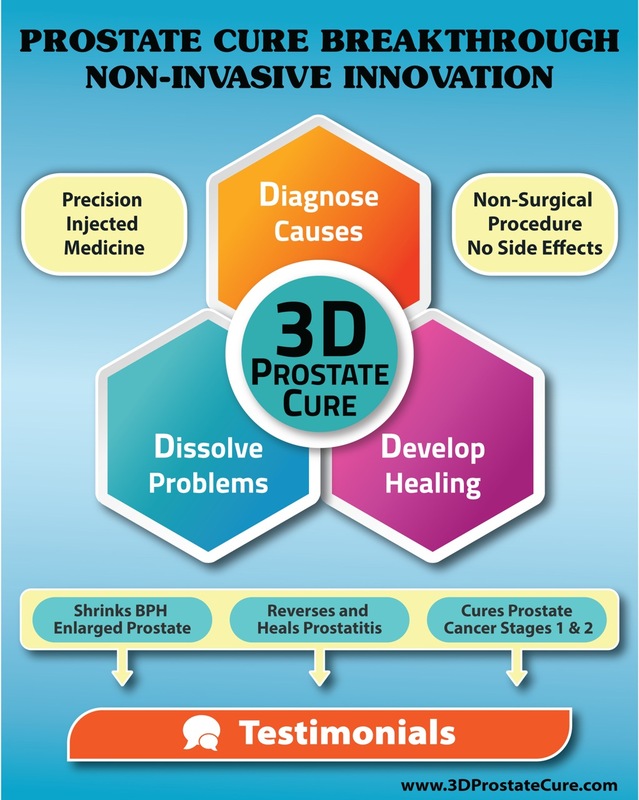 Then you can do prostate massage with a device. Just once or twice a week and very gently. Then use your judgement. If it feels OK then continue. If not then stop or reduce frequency.